This is a combination of two bridges. 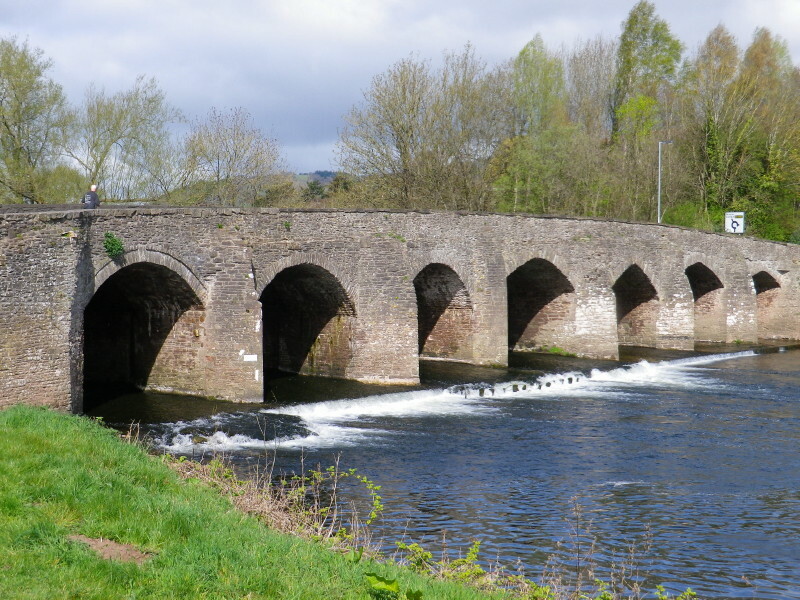 The first is from the 15th century and also a tramroad bridge built in 1811. See the painting by J.M.W.Turner 1775 - 1851 - "Clearing Up After A Showery Day"